Pinnacle Neurology provides complete medical care for patients with diseases of the brain, spinal cord, and nervous system. 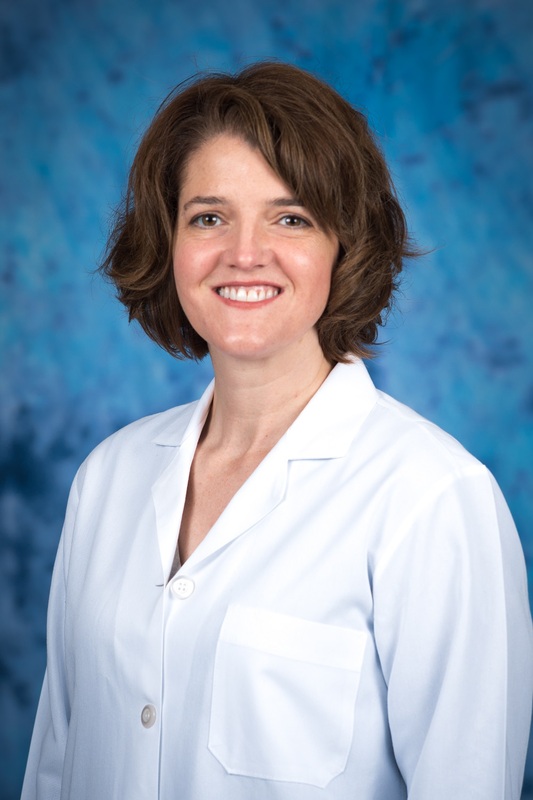 Our office is led by board-certified neurologist Thea Cross, MD. With nearly 20 years of medical experience, Dr. Cross is skilled in the diagnosis and treatment of neurological disorders and has served patients in East Tennessee for 13 years. Thank you for learning more about our team. We’re accepting new patients. For more information about our neurology services or to schedule an appointment, call (865) 531-5350. Click here to learn more about our office.